Guy Brothers Roofing Contractors - Helpful Tips for Roof Maintenance Guy Brothers Roofing Contractors - Pensacola Roofing Company - Pensacola Roof Repair - Pensacola Roofing. Roof Checkup Guide for Homeowners! A checkup of your roof system needs to be done in the fall and spring to help diagnose potential problems early. 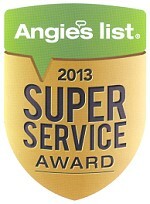 They offer free check ups and free estimates! 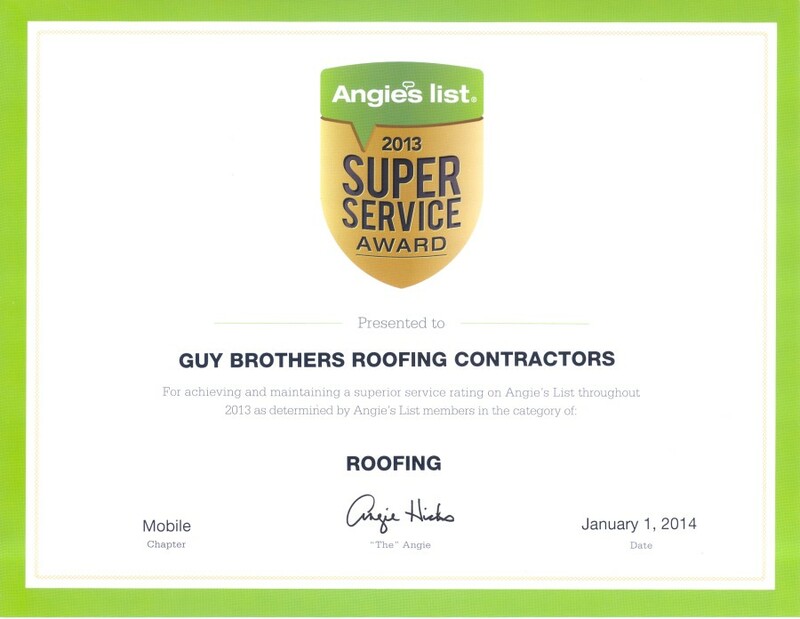 The Guy Brothers family have been in the roofing business for over 40 years in the Pensacola, Florida area. Their professional reputation for quality service and satisfied customers is outstanding! Guy Brothers is a long time member of the Pensacola Better Business Bureau, and believe in giving back to the community through the various community organizations. Make sure the ladder is on solid, level ground. Secure the ladder at the top to prevent it from slipping. Inspect the ladder, rungs and rails for damage. for every 4 feet in eave height. Always use both hands when climbing the ladder. Shingles that are buckling, curling or blistering; this indicates the end of the shingles' life expectancy. and protect them from ultraviolet rays. have been in business in the area. 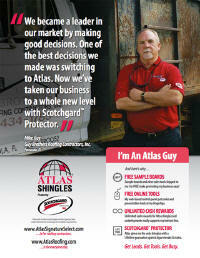 Ask for proof of insurance (liability and workers' compensation).